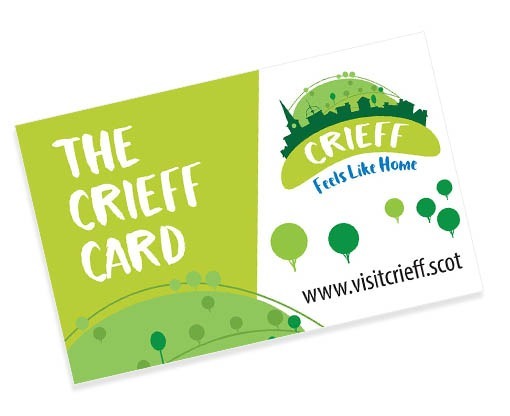 The Crieff Card can be used at a wide range of Crieff businesses including cafes, restaurants, shops and venues. Please see below for a map of the town and a full list of participating businesses. What are you waiting for, buy a card now! The Crieff Card is managed by Crieff Succeeds BID Ltd.